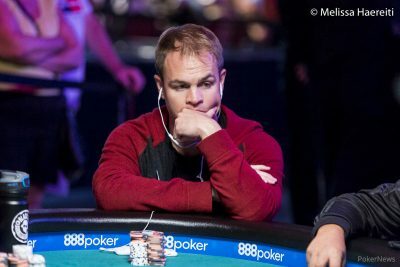 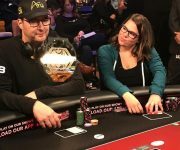 Scott Blumstein Wins The WSOP Main Event for $8.1 million! 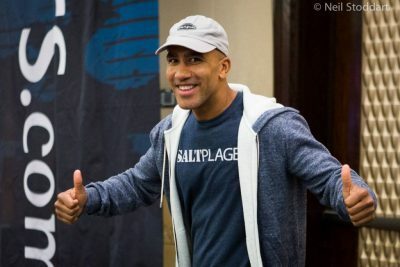 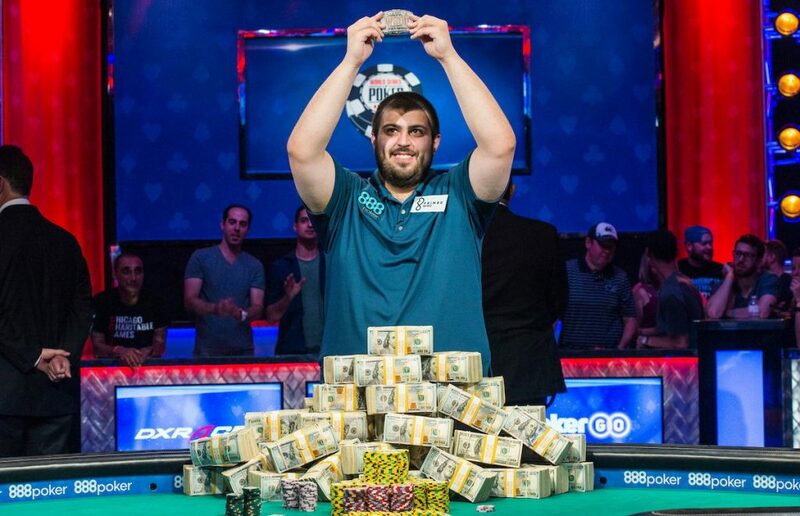 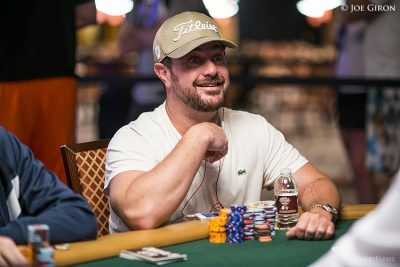 Congratulations to New Jersey grinder Scott Blumstein, who managed to outlast more than 7,000 players and defeat Daniel Ott heads-up to win the WSOP Main Event title. 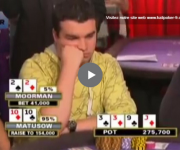 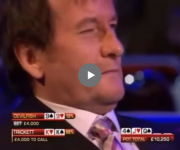 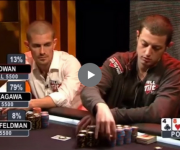 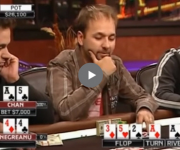 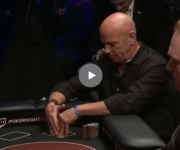 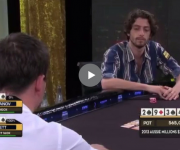 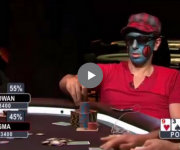 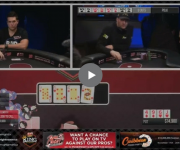 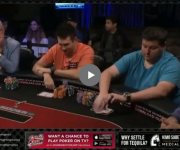 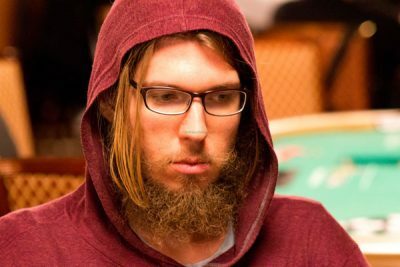 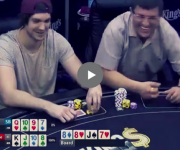 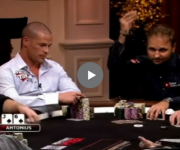 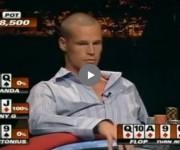 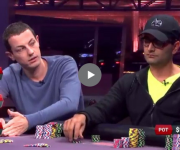 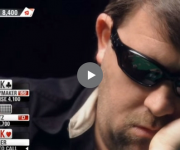 Amazingly, Blumstein was playing in his first ever WSOP event!